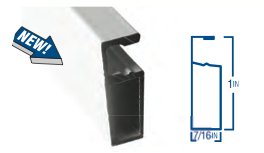 New Products - Sliding screen doors, screen frame, porch screening, window screens. Fine Mesh Fiberglass Screening to Control Tiny Insects. 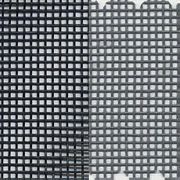 18 x14 Pool and Large Patio Fiberglass Insect Screen is extremely well suited for outdoor patios, screen rooms,lanai, pool enclosures and porches. Pet Screen is made from strong, vinyl coated multi-strand polyester cord, Pet Screen fabric also called Pet Proof Screen, is 7 times stronger than regular insect screening. Pet resistant screening is the answer for pets that are tough on screens.